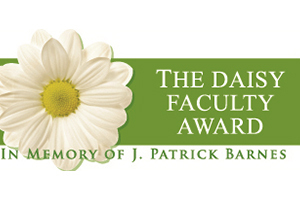 The DAISY Foundation, as part of its service to the nursing profession’s role in patient care, established The DAISY Award for Extraordinary Nursing Faculty (includes clinical teaching staff as well). The purpose of this program is to provide to colleges/schools of nursing a national recognition program they may use to demonstrate appreciation to teachers for their commitment and inspirational influence on their students. 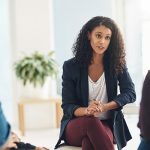 The Foundation hopes that, in some way, this program will contribute to a positive work environment for faculty in schools.